The BIGGEST List of FREE HOMESCHOOL LAPBOOKS - Ever! You are here: Home / Elementary / The BIGGEST List of FREE HOMESCHOOL LAPBOOKS – Ever! 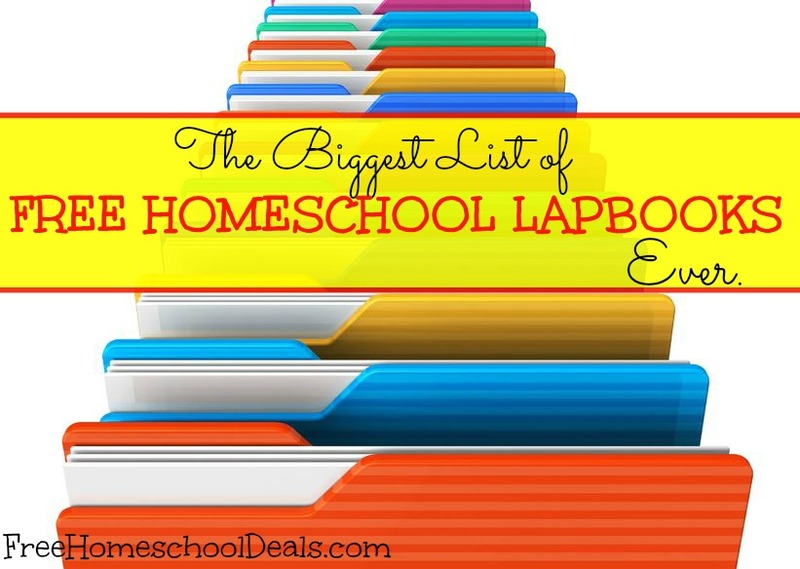 The BIGGEST List of FREE HOMESCHOOL LAPBOOKS – Ever! Lapbooking in our homeschool is a creative way to flesh out homeschool studies. Most importantly making lapbooks in our homeschool is just plain fun! I know that moms who are new to homeschooling with lapbooks have questions about how to get started with lapbooks. I’m always interested in where to find free homeschool lapbooks. Plus lots of homeschool moms want to know how this whole lapbooking this is supposed to work. That’s why we’ve complied a HUGE list of free homeschool lapbooks, plus links to articles and lapbooking resources, to help you get started! Lapbooking is super easy, usually messy, and a whole lot of fun! 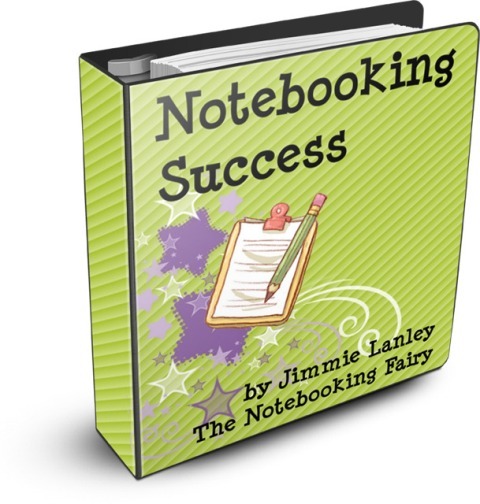 Follow Jamerrill Stewart ‘s board Free Homeschool Lapbooks and Lapbooking Resources on Pinterest. Below you will find an organize homeschool resource list that is categorized by specific lapbooking topics. 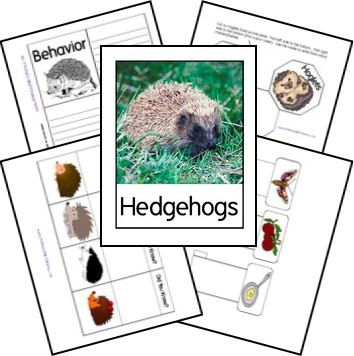 You’ll find free animal lapbooks, math lapbooks, history lapbooks, geography lapbooks, and so many more! Medieval Japan 1185 – 1600 A.D.
WHEW, okay – that was exhausting! 😉 Exhausting in a fun, free lapbook, sort of way. Please leave the links to any additional free lapbooks that you’re aware of online. We’ll include them in our list. WHOAH!! HUGE list! I agree, BIGGEST list ever Jamerrill. Thanks for including my links in your roundup. For sure will be sharing.. Thanks for your awesome creations, Tina! What a great list! I’m looking forward to checking these out since our family loves doing lapbooks. Oh my goodness!! !Cant wait to dive into this one! 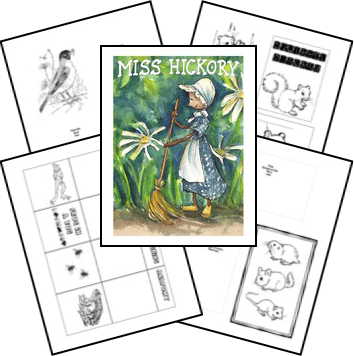 !Added you to my homeschooling resources page.Thanks for sharing! Thank you for taking the time to put this list together! My boys love lapbooks! You inspire me and help me to see that I am doing right by my kids by homeschooling them and helping them learn in their own unique ways. Oh yes, we LOVE lapbooks for all ages!